First of all, it must be patently obvious that I love bundt cakes. 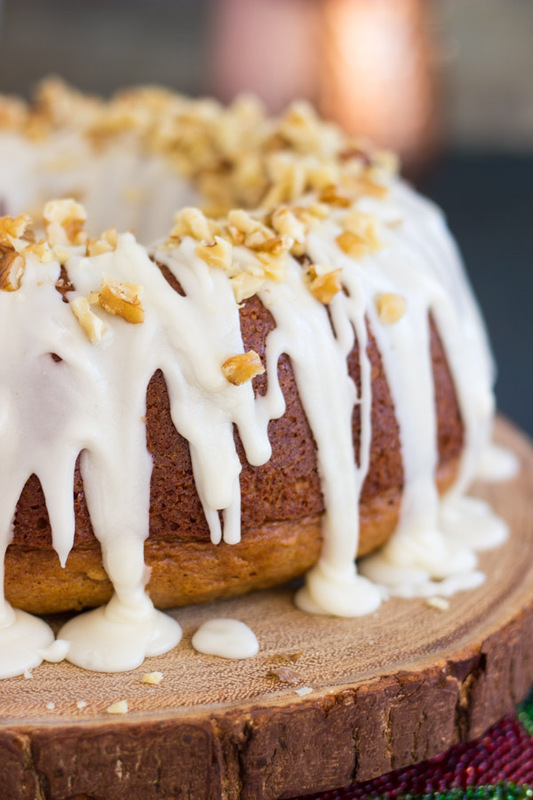 I recently put together a round-up of 25 Easy Bundt Cake Recipes, and I made sure to include only truly, truly easy ones. 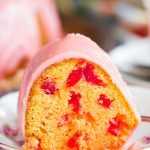 I have about a dozen on the blog, but I also researched a bunch of fabulous and easy bundt cake recipes from other sources, so that it’s an exceptional collection of recipes. Most of my bundt cake recipes were born out of my Grandma’s Pistachio Bread. That pistachio bread recipe is really more like cake. 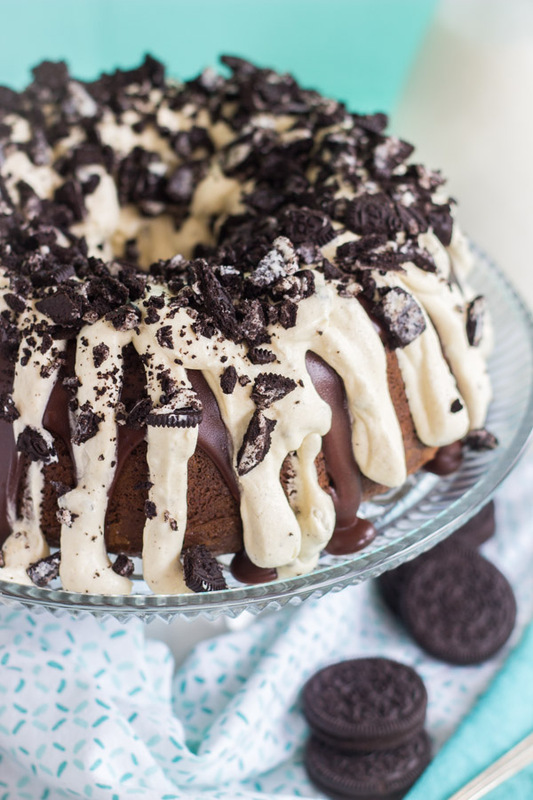 More specifically, like a coffee cake crossed with a bundt cake. Either way, the basic recipe from Grandma’s Pistachio Bread produces a perfect bundt. Since that discovery, I’ve definitely capitalized on it. I love my basic bundt. 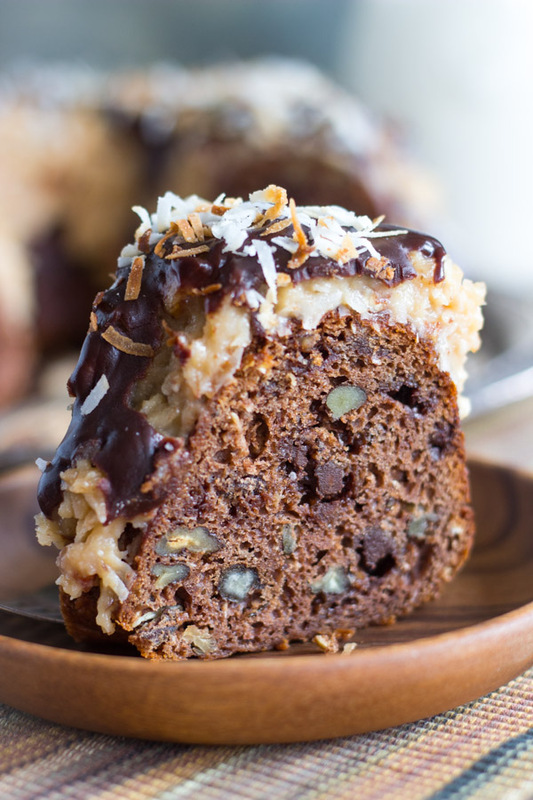 It’s a cake mix bundt cake recipe that produces a super soft, ultra-moist, dense, and rich cake. I wouldn’t change a thing. It’s my tried-and-true, over and over again. 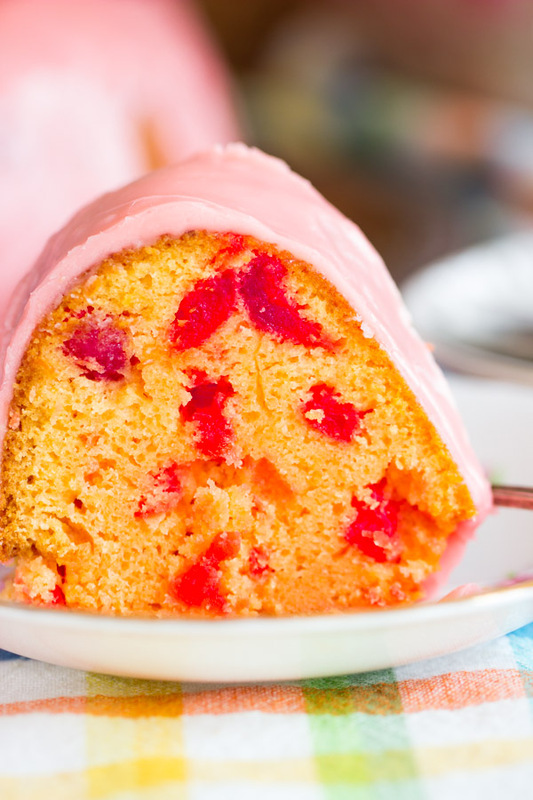 This Cherry Amaretto Bundt Cake is brilliantly easy. You can whip it up in one bowl, and you don’t need a mixer. The glaze requires a second small bowl and a whisk, that’s it! Easy peasy. Over the holidays, I went craaaazy with boozy baked goods. I made this Whiskey Walnut Spice Cake that is absolutely killer, and a Buttered Rum Date Cake that is also to-die-for. Those are very Christmasy, but I can be in the mood for those beauties anytime. Like right. this. second, for example. Now that we’re almost into summer, I feel the urge again to spike my cakes and cupcakes and pies and stuff. I feel that urge year-round, truth be told, but the type of liquor changes. 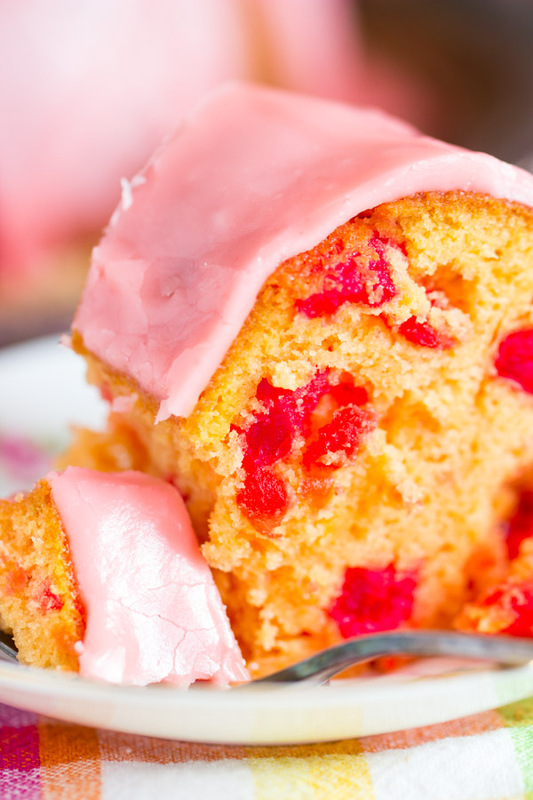 🙂 Anyhoo, this Cherry Amaretto Bundt Cake is your summer delight! 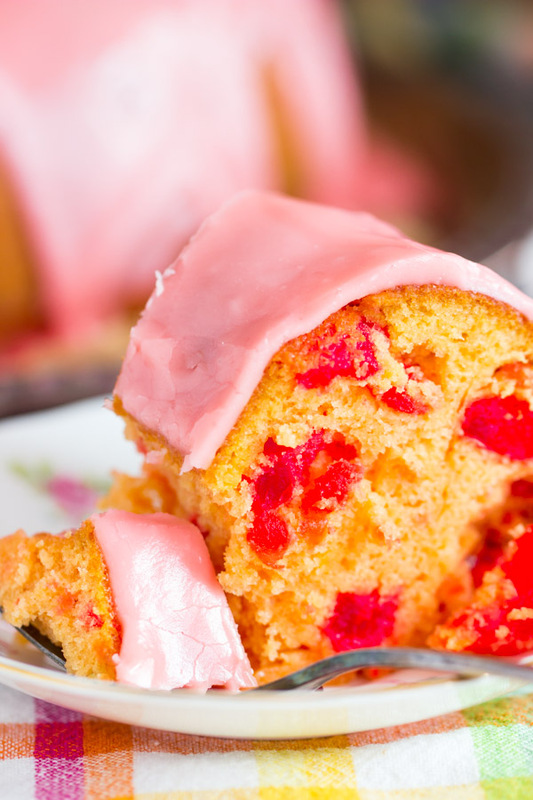 This Cherry Amaretto Bundt Cake features TWO jars of maraschino cherries, a strong splash of maraschino cherry juice, and a heavy pour of amaretto. 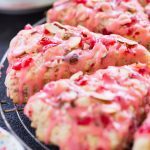 I boosted those further with cherry extract and almond extract, and both the extracts together are a fine bolster to the core flavors. 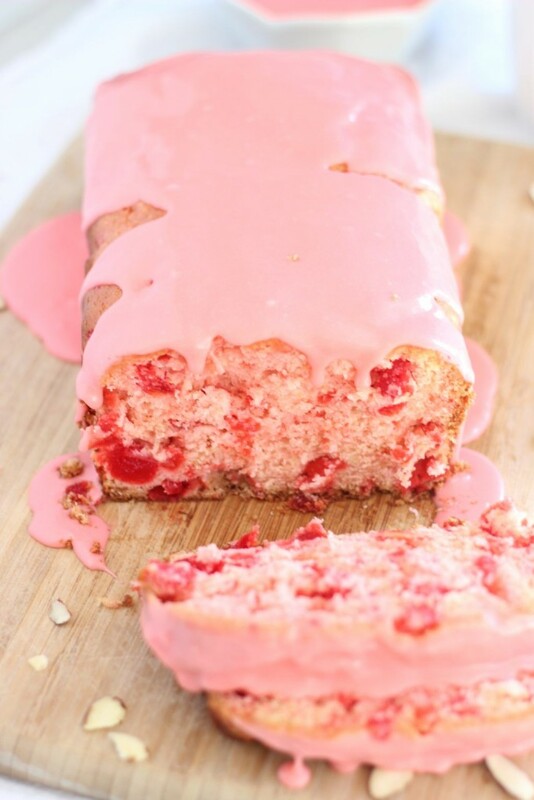 The glaze on top mirrors the ingredients in the cake! You betcha – more maraschino cherry juice and amaretto. I like to add melted butter to boozy glazes so that they’re warm and thin, and they can soak and seep into the crevices of the cake. I also like adding melted butter because as the glaze cools, it sets nicely. So good. 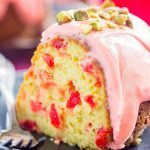 I am a big-time fan of cherry and almond together, so this Cherry Amaretto Bundt Cake is a total win. 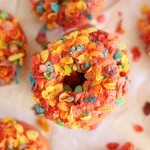 If you are into them too, this is a must-try recipe. Or if you just like cake. Or dessert. Or anything sweet. It’s must-try. Roughly chop the maraschino cherries. Using paper towels, pat the maraschino cherries very dry. I used the paper towels to actually squeeze the chopped cherries of some juice. 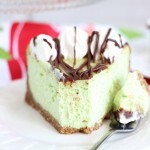 In a large bowl, whisk together cake mix, pudding mix, vegetable oil, amaretto, cherry juice, eggs, and extracts. 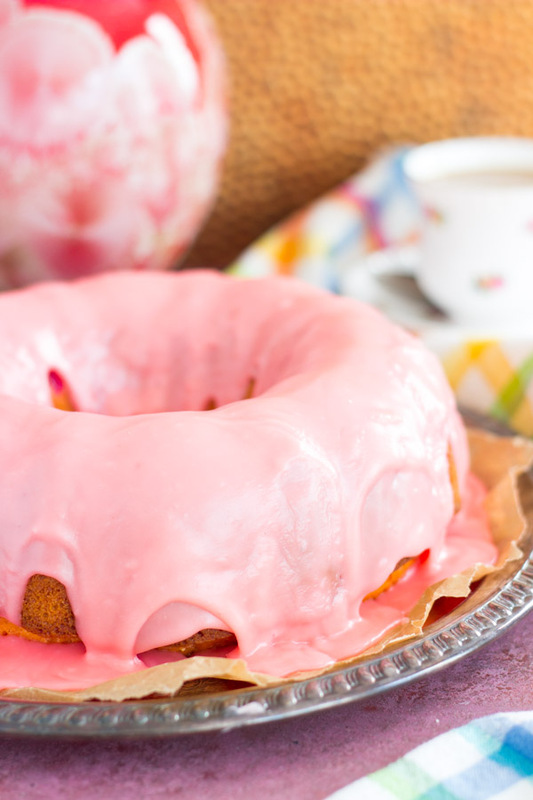 Pour into a greased 10-cup bundt pan. Remove to a wire rack to cool for 15 minutes before inverting onto a serving platter to cool completely. In a small bowl, whisk together melted butter, amaretto, cherry extract, and powdered sugar. 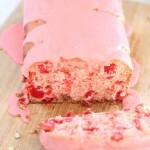 You may also like this Cherry Almond Bread with Cherry Glaze! 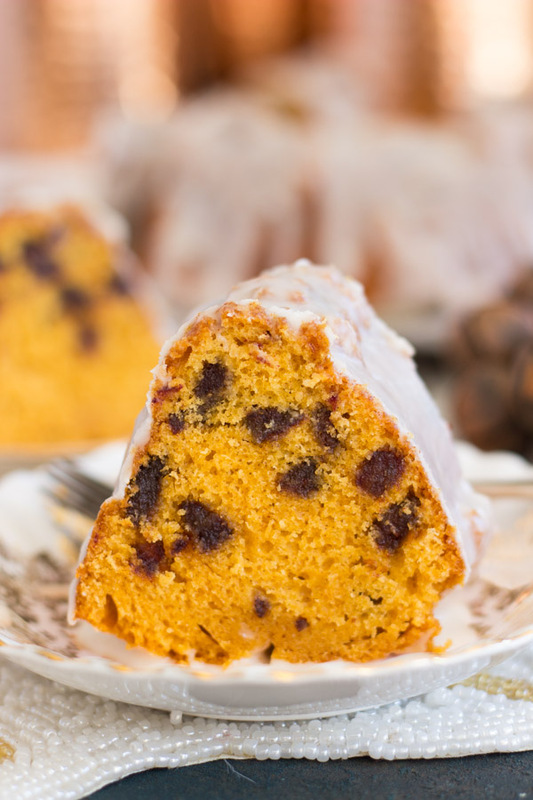 Or these bundt cake recipes! 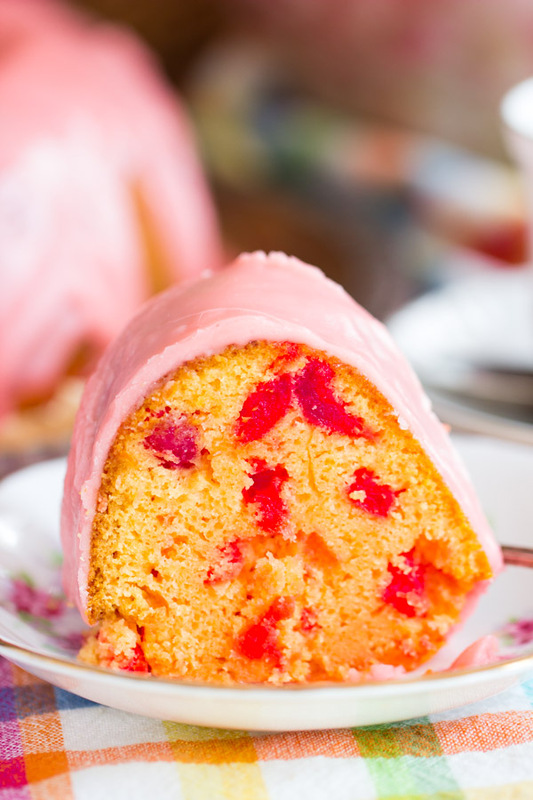 And this collection of 25 Easy Bundt Cake Recipes! Hello, this recipe looks great. I’m wondering what the effect would be to remove the pudding mix and use sour cream instead? I love sour cream in my cakes and breads and would prefer to skip the extra sugar and artificial ingredients in pudding mix.